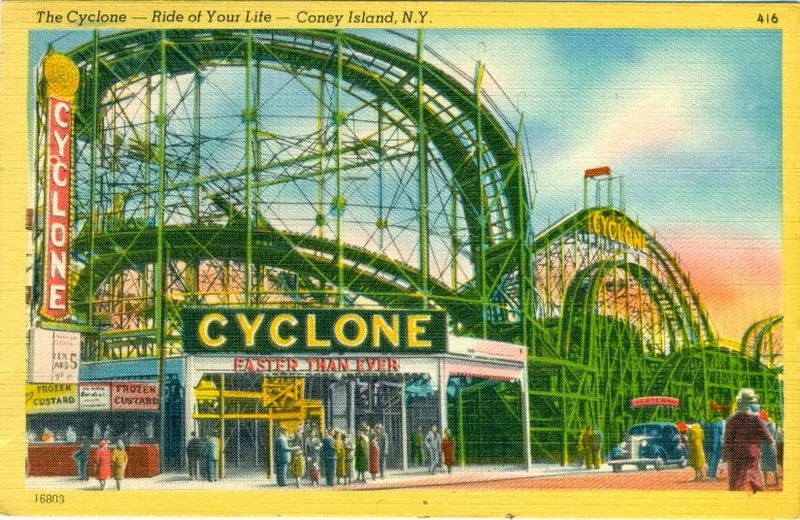 Fans of wooden roller coasters probably already know that today is the 87th birthday of the Cyclone, which opened on June 26, 1927, and is still going strong. 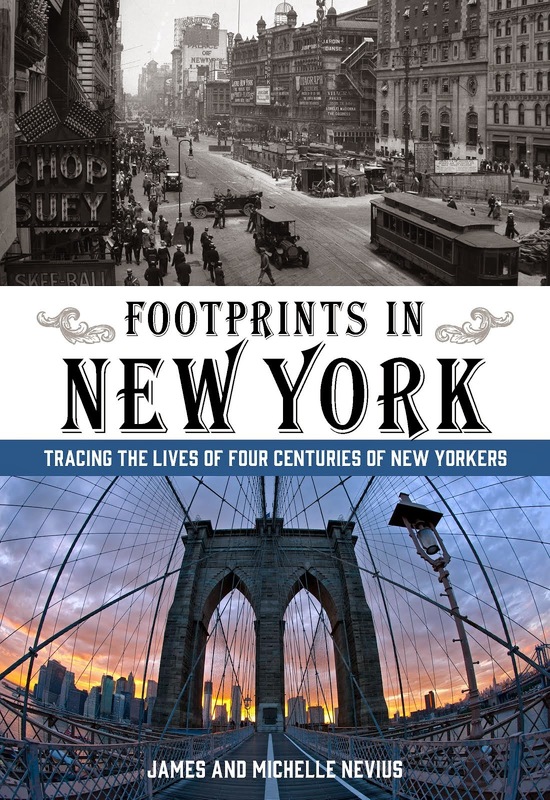 However, the history of roller coasters at Coney Island is much older than the Cyclone; in fact, America's first roller coaster, the Gravity Pleasure Switchback Railway, opened on June 6, 1884, at an amusement park just off the boardwalk. The switchback was the brainchild of LaMarcus A. Thompson. Visitors would climb to the top of a tower and board a car that then dropped six hundred feet over an undulating track. At the far end the car would be "switched back" to another track and returned to the tower. 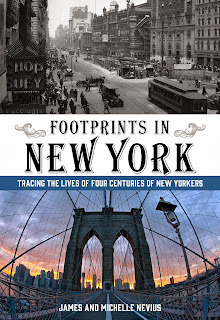 Thompson envisioned his ride as wholesome family entertainment -- in a period when amusement parks were often seen as dens of sin and iniquity -- and the cars, traveling at an "invigorating" six miles per hour, provided great views of the Coney Island beach and boardwalk. He charged 5 cents a ride and made back the $1600 he'd invested in the roller coaster in less than three weeks. It is unclear how long the Switchback Railway lasted at Coney Island (or even precisely where it stood). Despite its early success, Thompson soon faced a host of competitors and his original coaster may only have stood for three years.